Charlotte Hill O’Neal, aka Mama C, was a member of the Kansas City chapter of the Black Panther Party before she went into exile with her husband Pete O’Neal in Tanzania. Together, the two have worked in community development and founded the United African Alliance Community Center. 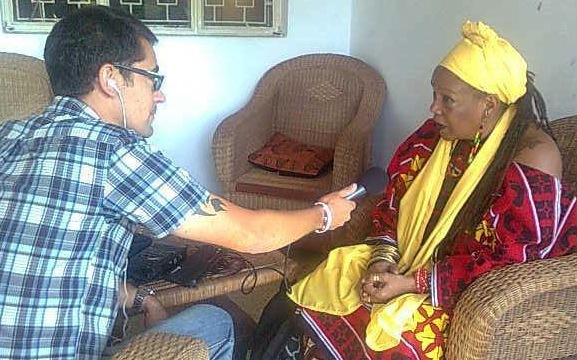 Mama C performs her music and poetry at events in Arusha and tours the globe. In this interview, Mama C speaks about her work using art to inspire Tanzanian youth to make change in their own communities.